Techwave acquires Cyient’s IT services arm. US-based Techwave Consulting Group on Friday said it acquired information technology (IT) services subsidiary of city-based Cyient Limited for an undisclosed sum. Hyderabad: US-based Techwave Consulting Group on Friday said it acquired information technology (IT) services subsidiary of city-based Cyient Limited for an undisclosed sum. The global system integrator had signed a definitive agreement with Cyient Ltd to acquire latter’s 100 per cent subsidiary Infotech Enterprises IT Services Private Ltd (IEITS) which provides in ERP, open source technologies and remote infrastructure management. IEITS operates in Europe and Asia Pacific regions. This acquisition is expected to enable Techwave to further enhance its global capabilities in the above regions while the deal will also enable Cyient to focus on its core engineering services and data, network and operations business. “This acquisition will enhance our strength as a global business partner with expansion in to Europe and APAC markets. This acquisition also positions Techwave for strategic growth with breadth of services portfolio to our customers. 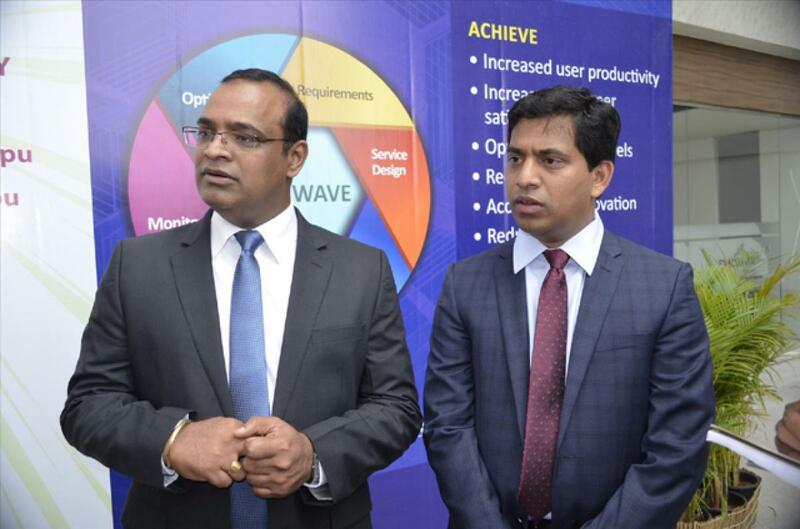 We expect the addition of new service lines and strong resources to greatly enhance our long term business growth,” said Damodar Rao Gummadapu, CEO, Techwave. The company has drawn up growth plans to expand its global client base and increase from the current $50 million to $100 million by the year 2016. The acquisition is a part of these expansion plans. Techwave has a development centre in Hyderabad and it wants to increase headcount in the centre to 1,000 by end of the next calendar year.